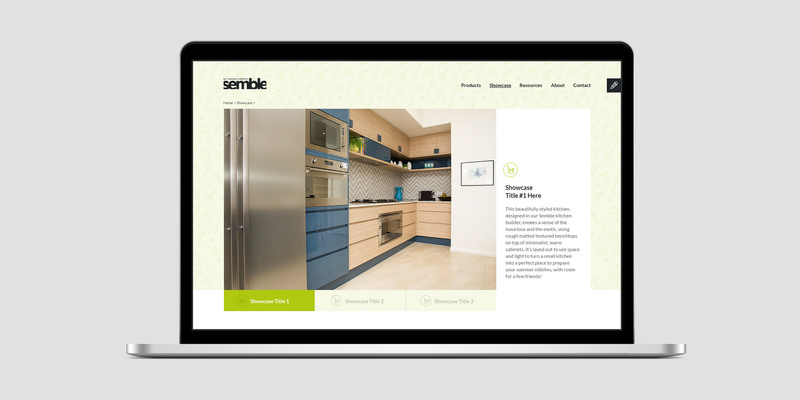 The people at Semble had a fantastic product – flatpack kitchens which could be designed, purchased and delivered – all without leaving the comfort of your home. 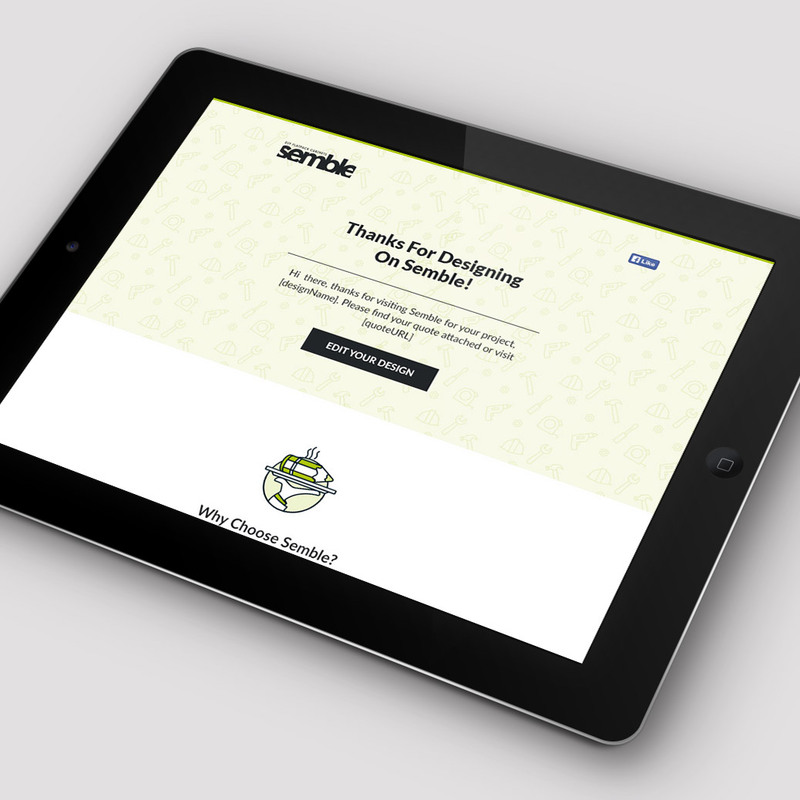 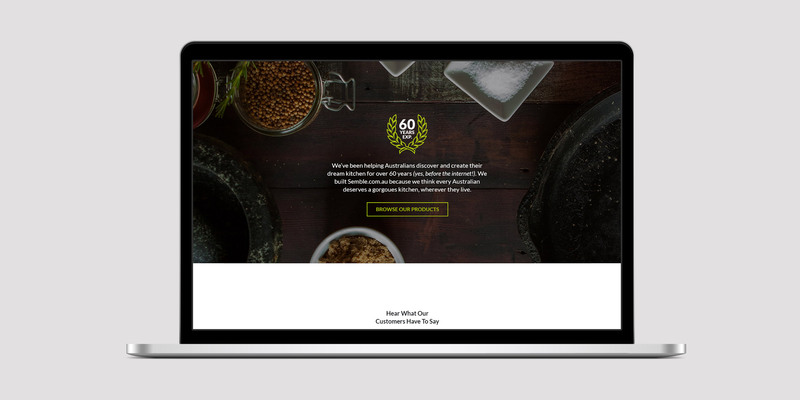 Unfortunately their previous website was getting left behind in this competitive market so TBD was asked to help. 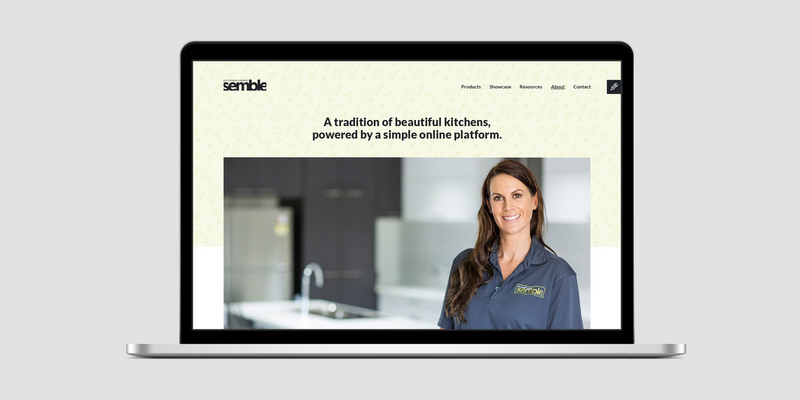 This massive website and brand overhaul included a site audit and report, the creation of a brand story, photo shoot, IA, UX, wire-framing, split testing, design and development. 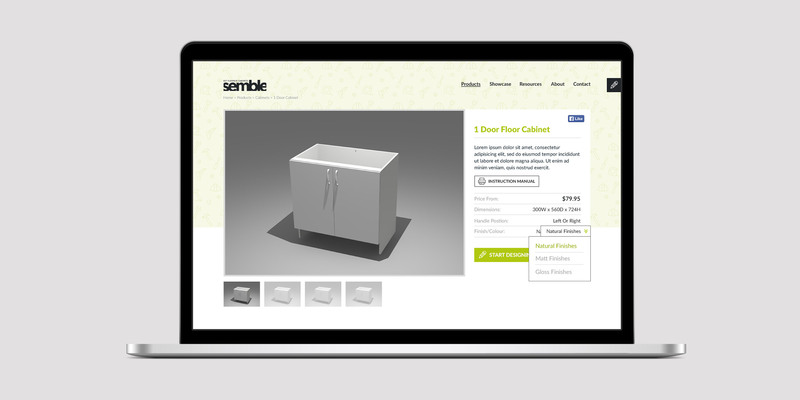 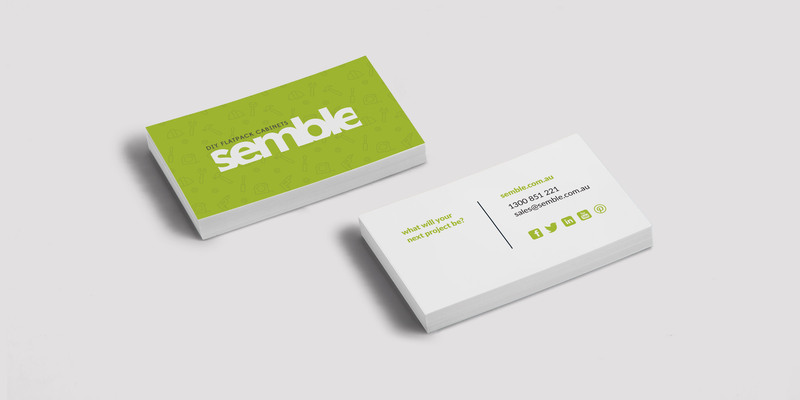 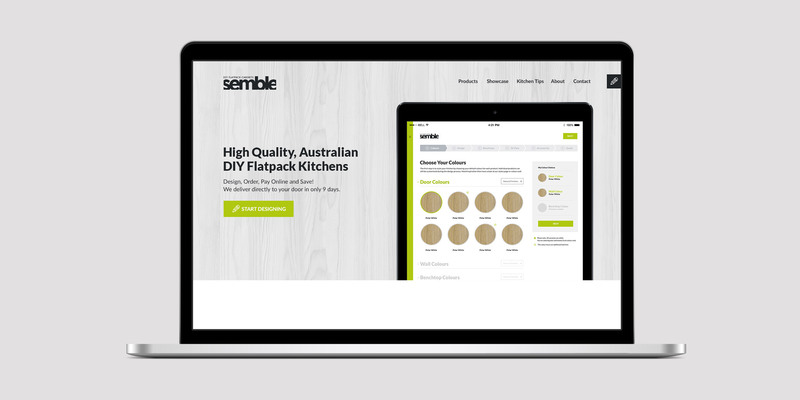 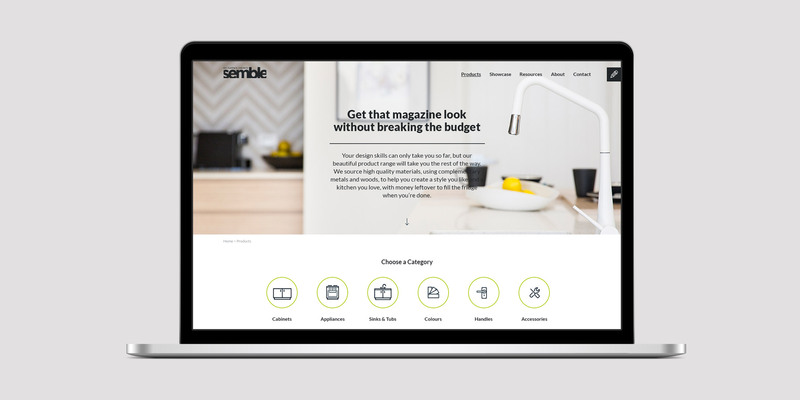 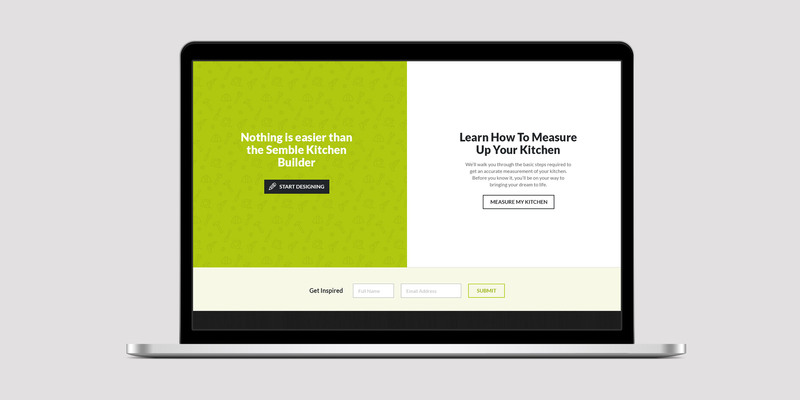 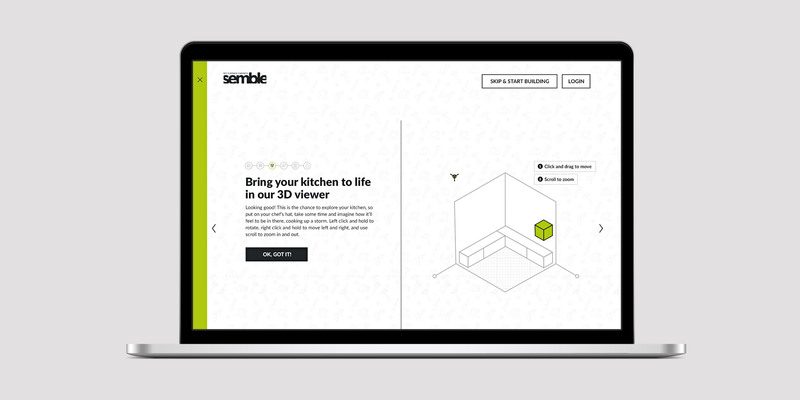 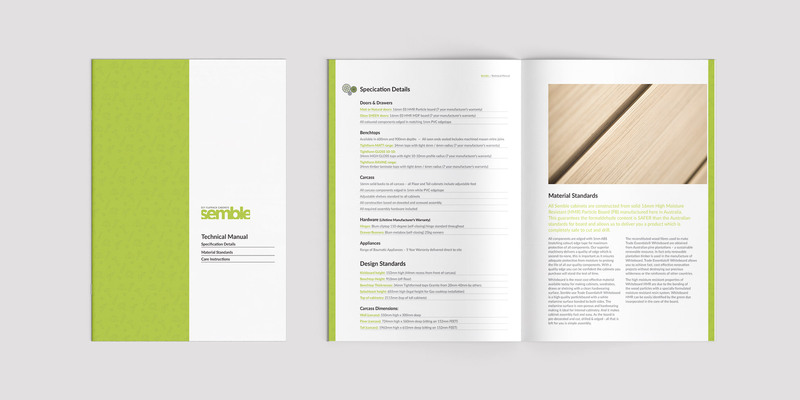 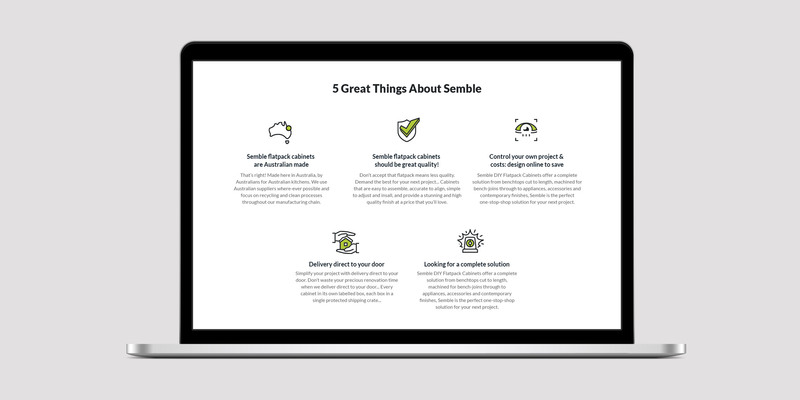 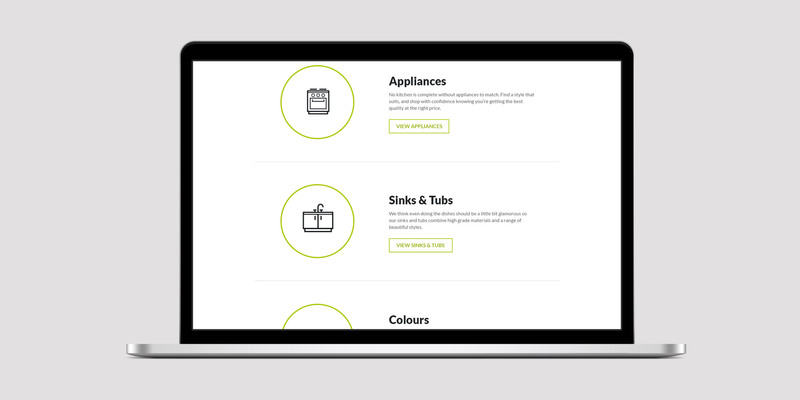 Since launching the new site, Semble has increased the conversation rate of customers’ buying a flatpack kitchen from 2-3% to a staggering 13%. 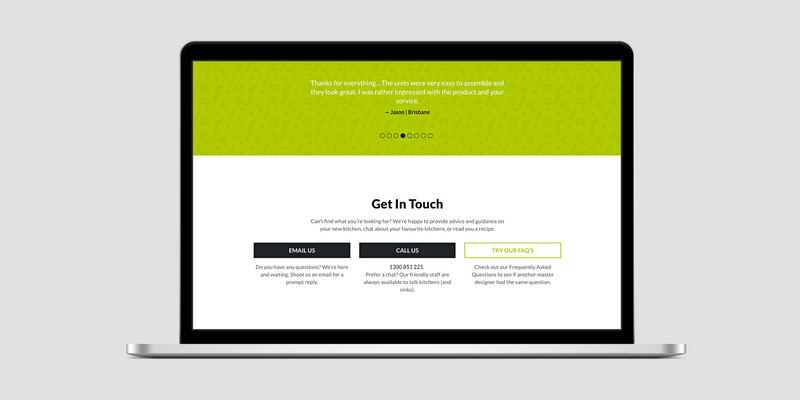 Previously, users were quite confused by the overwhelming layout, no clear calls to action and no clear path. 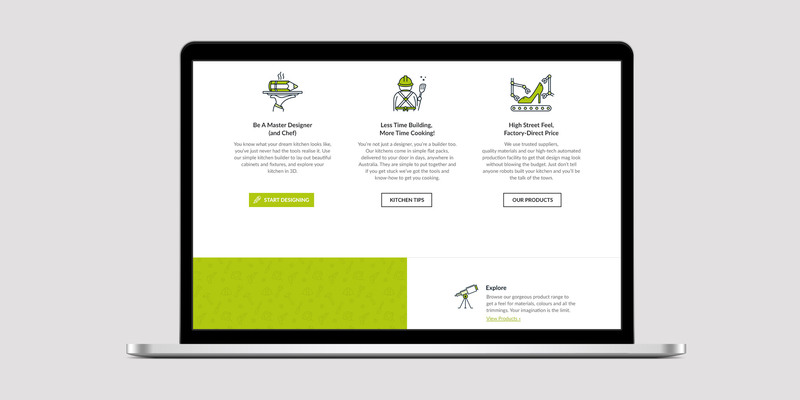 We looked closely at every aspect of the expected user journey then redesigned the site to direct them where they wanted to go, clearly and quickly.